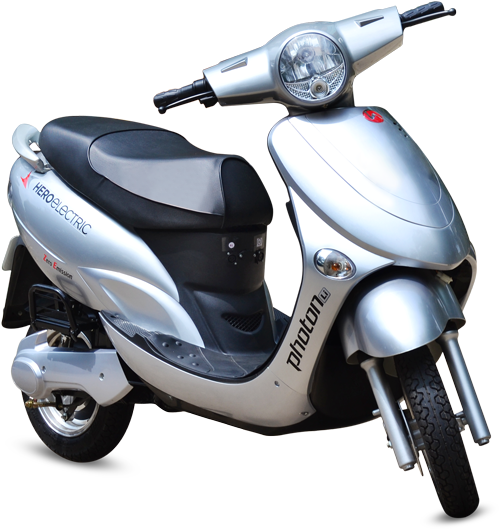 The Photon is an electric scooter from a mobility solutions provider from India. 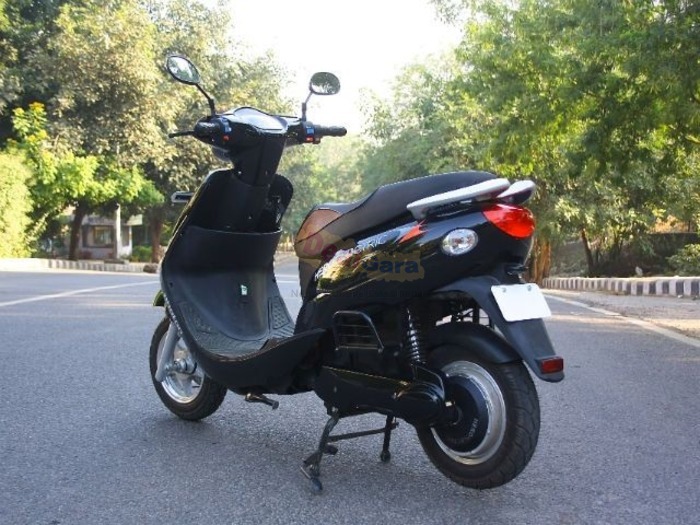 The company was founded in 1956 and has recently spun off into a business congregate named HERO ECO that is dedicated to ecological mobility solutions including e-bikes and motorcycles. The Photon is a next generation scooter and provides two driving modes: Power and Eco. 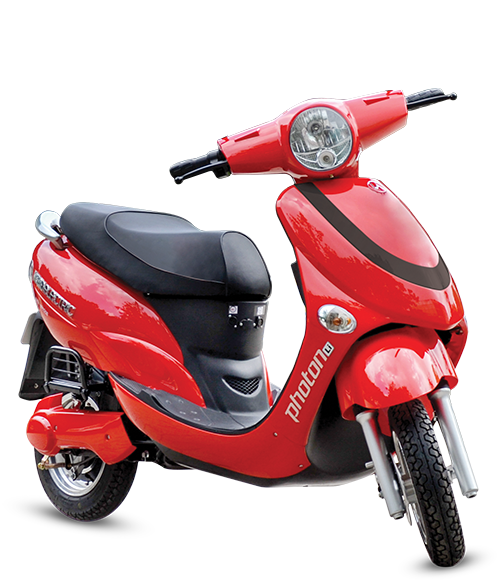 The scooter has a 1500 watt electric motor for a top speed of 45 km/h. 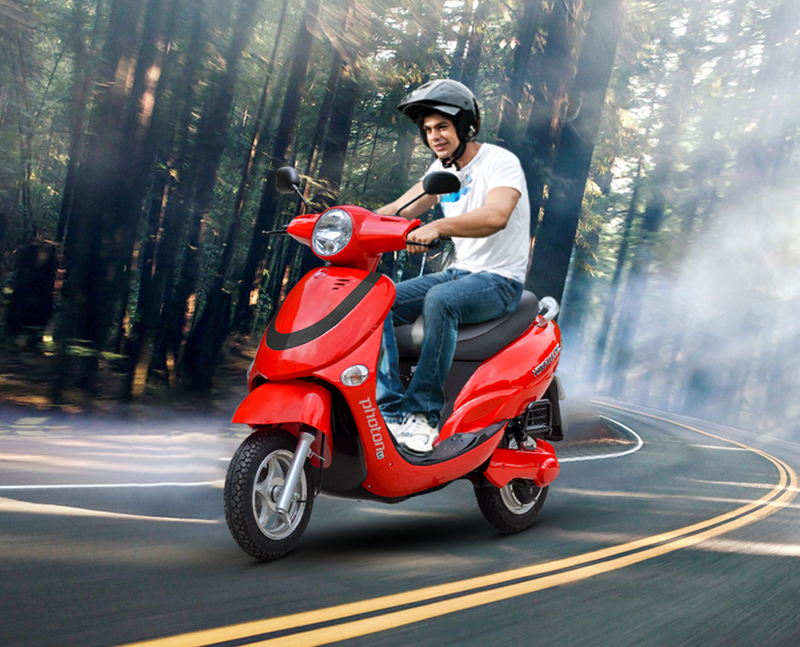 The scooter has a Lithium battery with a capacity of 28 Ah for a driving range of 110 km in ECO mode and 85km in Power mode. 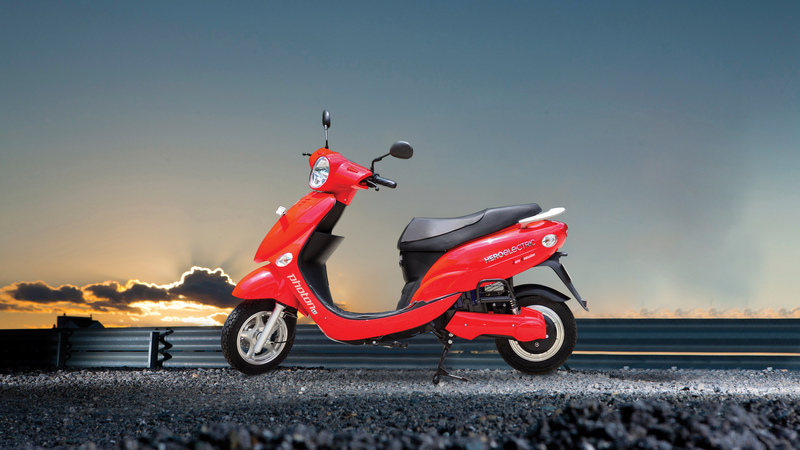 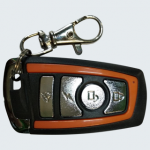 The charge time of the battery is 4-5 hours. 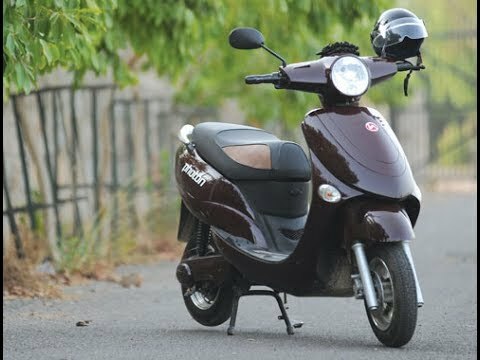 The scooter has a remote lock with anti theft system.